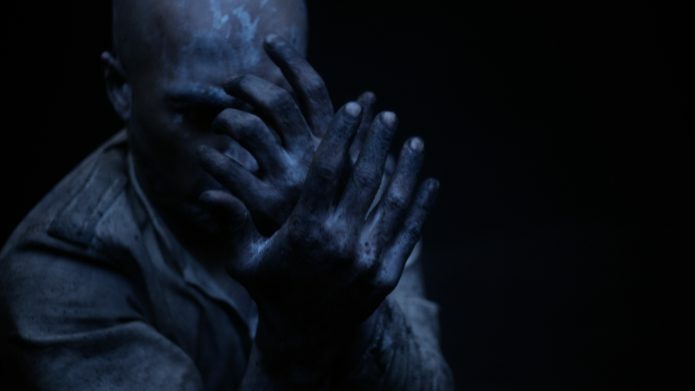 Sadler’s Wells has commissioned Associate Artist Akram Khan to create a short film, XEN, inspired by XENOS, his final new full-length solo which receives its UK premiere at Sadler’s Wells on 29 May 2018. Created especially for the screen, XEN is a reimagined version of Akram Khan’s live performance, and is a response to XENOS’ evocation of the shell-shocked dream of a colonial soldier in the context of the First World War. XEN is produced by Illuminations for Sadler’s Wells, and is part of Sadler’s Wells’ commitment to developing new forms of dance which reach new audiences. Akram Khan is one of the most celebrated and highly regarded dance makers working today. He has collaborated with artists including actress Juliette Binoche, ballerina Sylvie Guillem, choreographers/dancers Sidi Larbi Cherkaoui and Israel Galván, singer Kylie Minogue, visual artists Anish Kapoor, Antony Gormley and Tim Yip, writer Hanif Kureishi and composers Steve Reich, Nitin Sawhney, Jocelyn Pook and Ben Frost. A career highlight was the creation of a section of the London 2012 Olympic Games Opening Ceremony, set to Emeli Sandé’s rendition of Abide with Me. 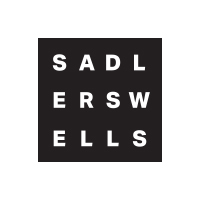 Akram Khan became a Sadler’s Wells Associate Artist in 2005. Sadler’s Wells has co-produced many works with Akram Khan Company, including his acclaimed solo work DESH. XENOS was commissioned by 14-18 NOW, the UK’s arts programme for the First World War centenary. 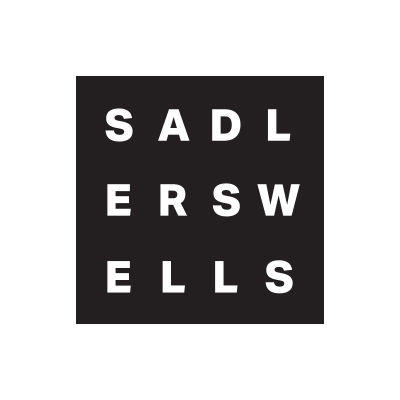 It is part of Sadler’s Wells’ 20th anniversary celebrations, and is among 20 commissions celebrating 20 years of the current building, which opened in 1998.